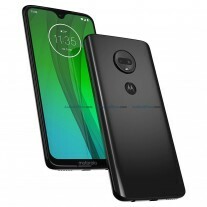 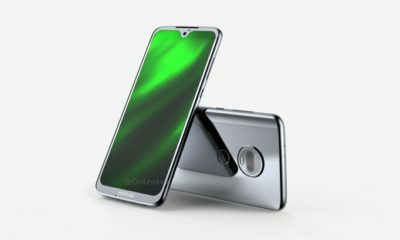 Motorola is expected to announce its Moto G7 series at an event in Brazil on February 7. 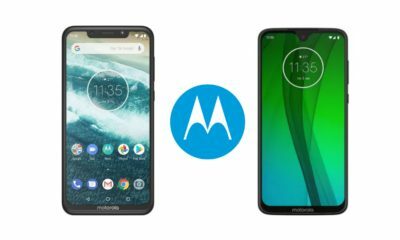 Recently a report claimed that the Lenovo owned company will be launching the Moto G7 and Moto G7 Power in India before the end of first quarter. 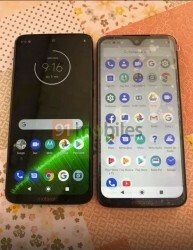 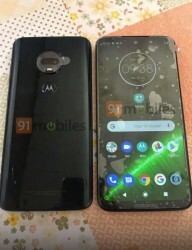 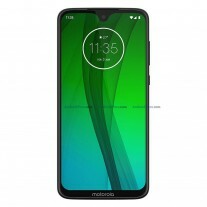 The remaining smartphone in the series Moto G7 Plus and the Moto G7 Play on the other hand will arrive later in the country. 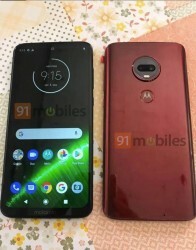 The Moto G7 has better specs and will cost higher than the Moto G7 Power. 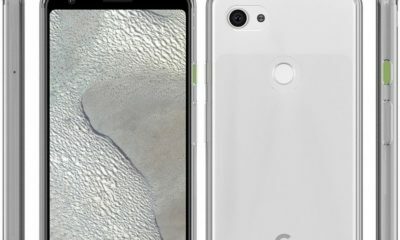 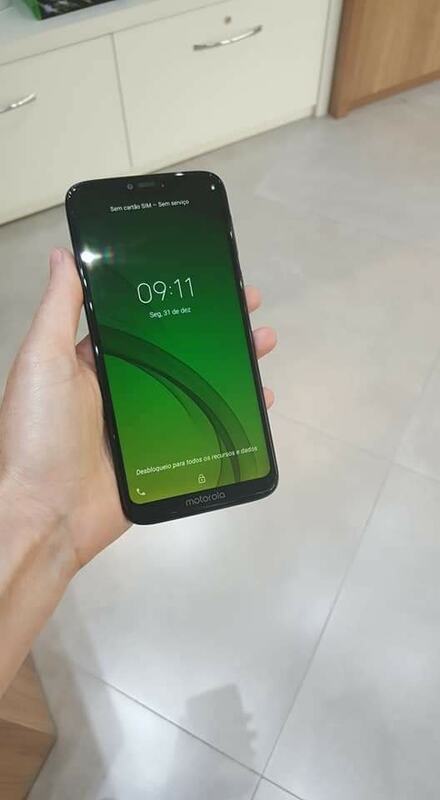 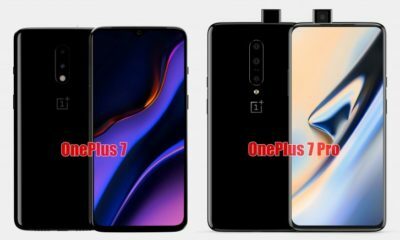 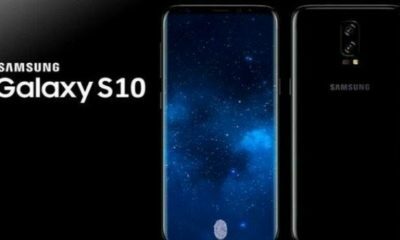 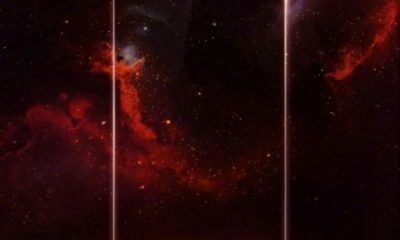 From the leaked images, the smartphone features a 6.24 inch waterdrop notched display with a resolution of 1080 x 2270 pixels. 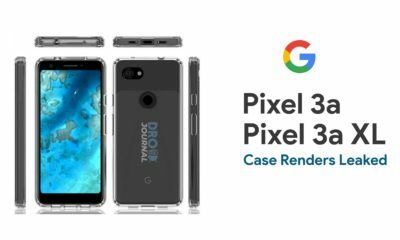 There is dual camera setup and a fingerprint sensor at the rear. 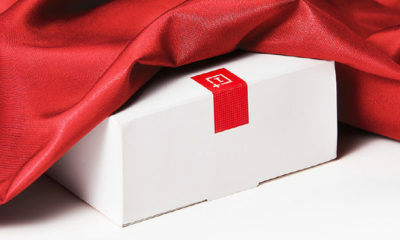 It will be available in Red and Black color variants. 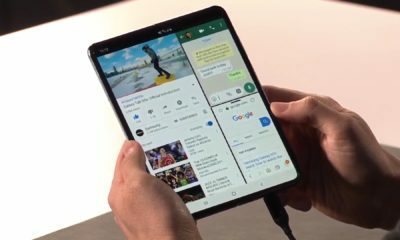 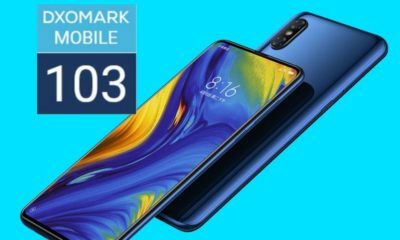 Under the hood, it will be powered by a Qualcomm Snapdragon 632 paired with 4GB RAM. 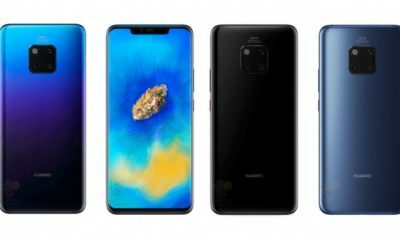 The handset will be backed by a 3,000 mAh battery. 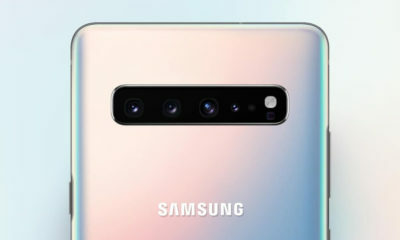 There is a 12MP + 5MP camera setup at the rear while offering an 8MP selfie camera with f/2.2 aperture. 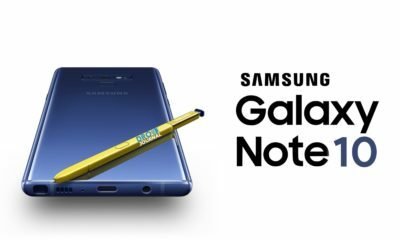 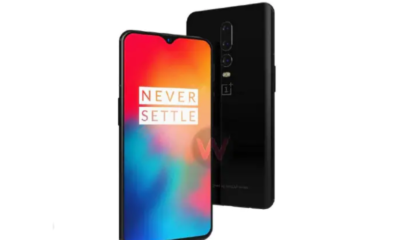 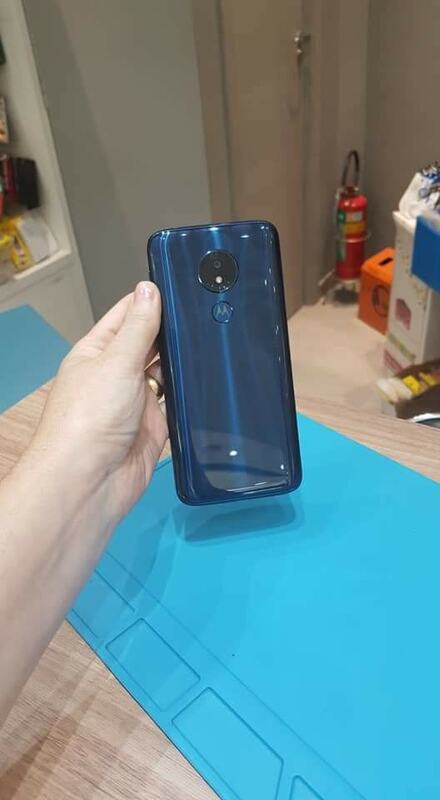 It will be placed in the mid-range segment and will be available in Black and Red color at launch. 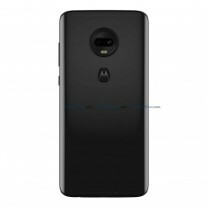 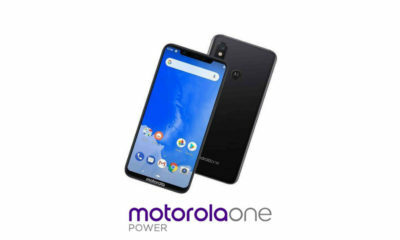 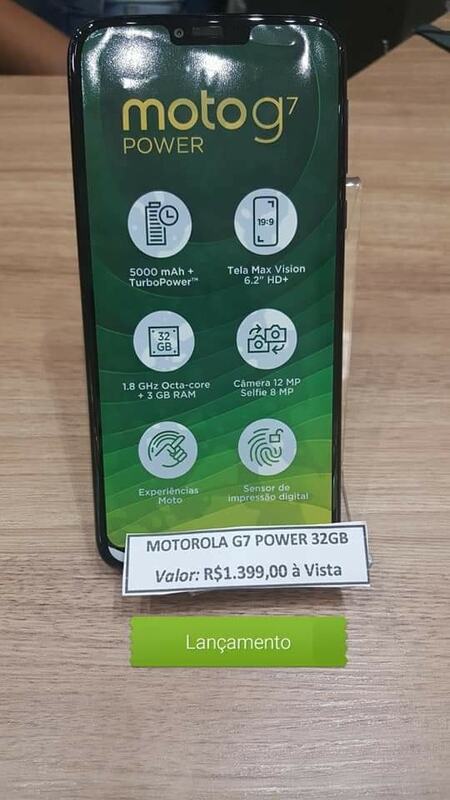 The Moto G7 Power was recently leaked at a store in Brazil. 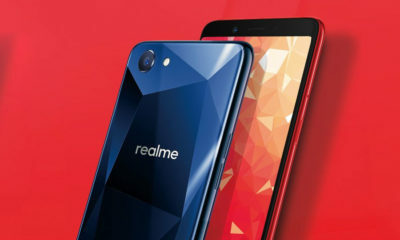 It features a 6.2 inch display with 1520 x 720 pixels resolution with a wider notch that houses the 8MP selfie camera. 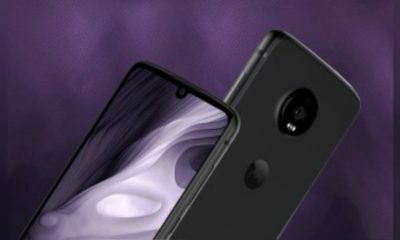 Under the hood, there is a 1.8 GHz octa-core Snapdragon 632 chipset powering it. 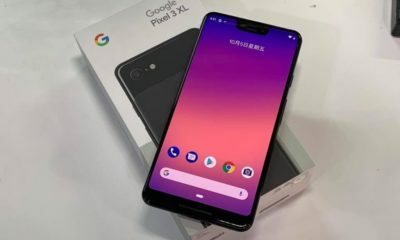 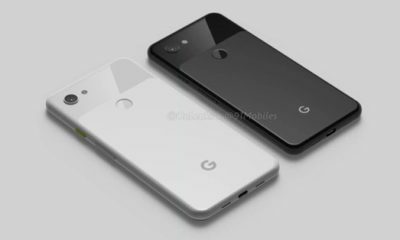 It will be available in 2GB, 3GB or 4GB RAM. 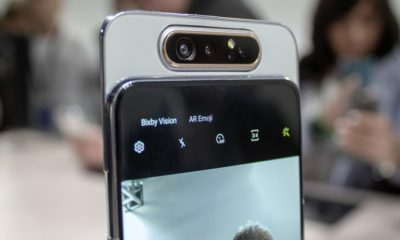 The device’s sports a 12MP camera at the rear that is housed in a black circle along an LED flash. 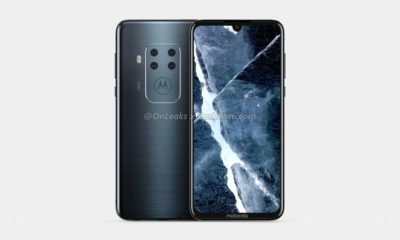 Under the camera unit, there is a Motorola logo that doubles up fingerprint scanner. 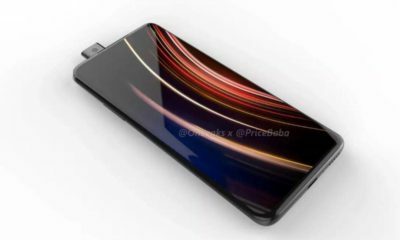 It is backed up by a massive 5,000 mAh battery that justifies it Power tag. 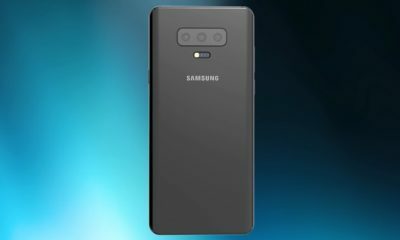 The handset is expected to cost BRL 1,400 (€325 approx) and come in Black and Lilac Purple color options. 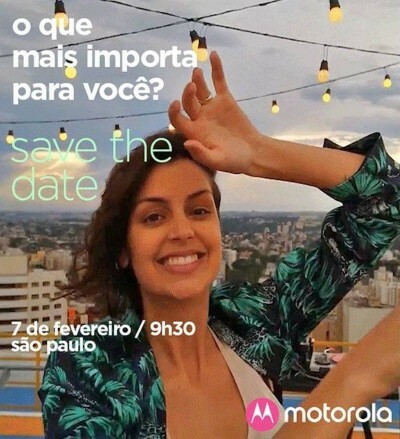 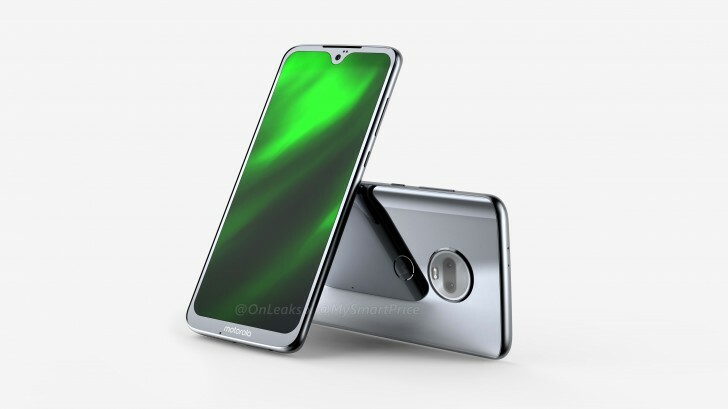 According to the leaked press invite, the entire Moto G7 series consisting of Moto G7, Moto G7 Play, Moto G7 Power and Moto G7 Plus will be launched at a press event on February 7 in Brazil.